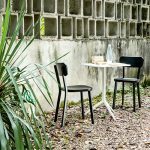 A smart and stylish chair for dining, whether on a high-rise balcony downtown, on a suburban deck, or in a dining room or kitchen. 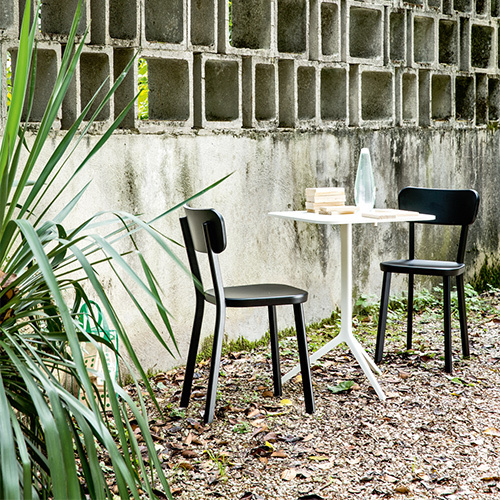 The versatile Magis Déja-vu Chair also moves easily from indoors to out. 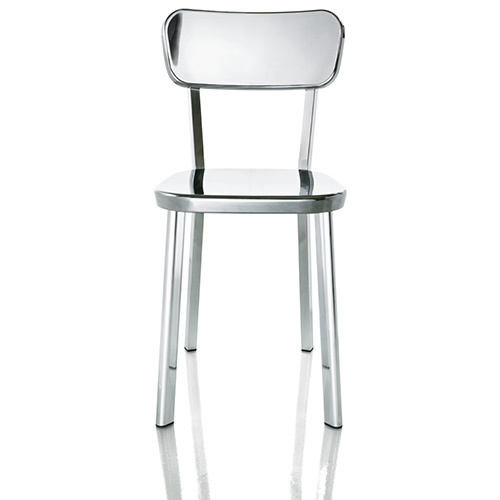 Designer Naoto Fukasawa wanted a chair that looked extremely normal. 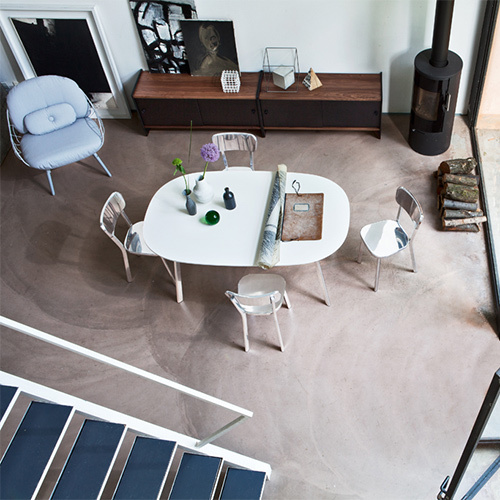 The Déja-vu pieces became the inspiration for the mini-movement he and Jasper Morrison started Super Normal objects that don’t call attention to themselves but add to the atmosphere of our homes. 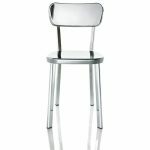 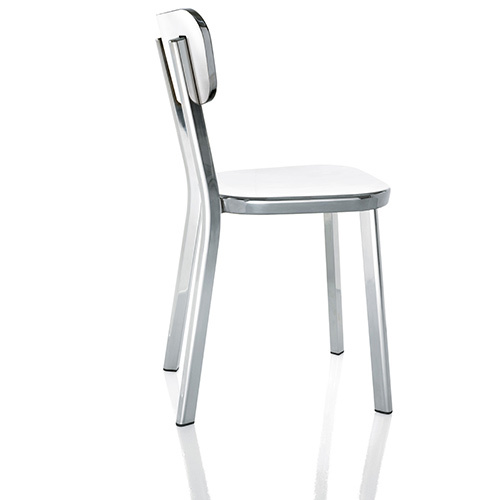 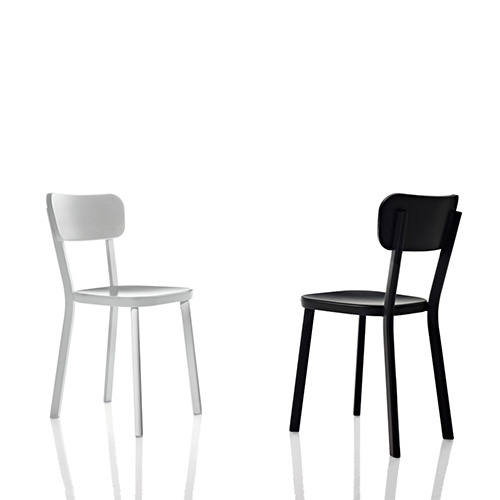 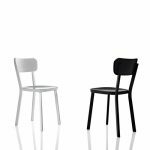 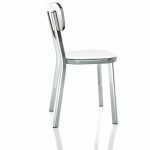 With its clean polished aluminum structure, and choice of injection molded ABS, wood detail, or polished aluminium on the reverse of the seat back, the Deja Vu chair is borderline sculptural art.